In this crazy family of ours, there are four children. There was a time when there was only one though. There was a time when I had no idea how we would ever be able to love each of our children equally. The sun rose and set on wild thing #1, and I really had no idea how it was possible to love another one equally. Before wild thing #2 came, I was terrified. He was so wanted. We knew how blessed we were to be pregnant with him, and we really did consider him a miracle. But i was also terrified. Before the first wild thing came, I knew I would fall madly in love with him. Things were different the second time around. 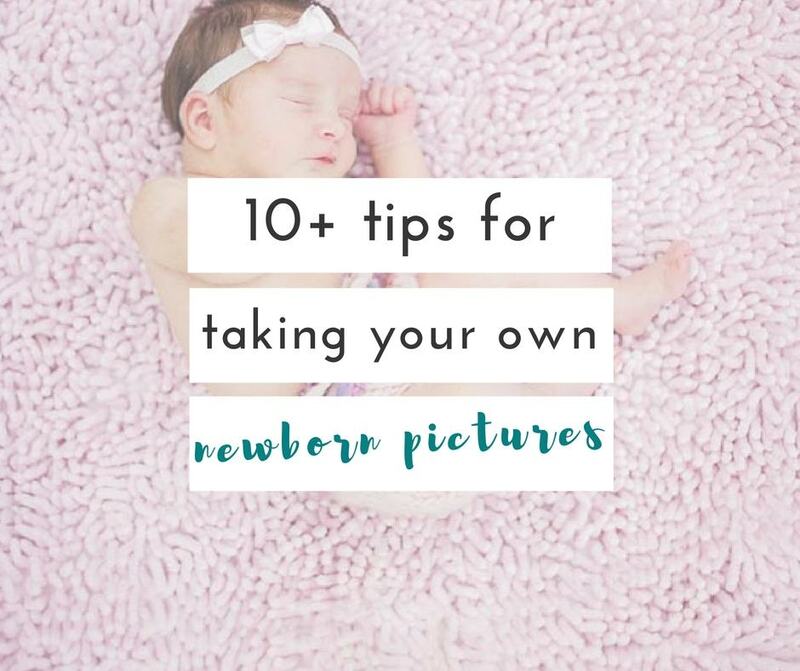 Before I dive in, if you’re thinking of taking that new baby’s pictures, you’ll want to check these must have moments out!! 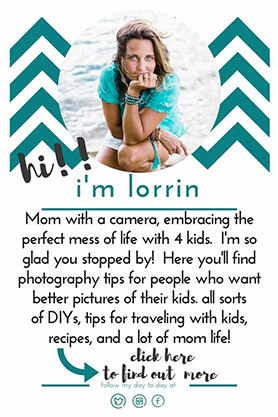 AND these tips for taking your own baby’s pictures. 1. I would never be able to love another baby as much as I loved his older brother. I realized at the time that this was an irrational fear, but that didn’t change the fact that I really worried there was a possibility this baby would come and I wouldn’t love him as much as my first baby. I actually cried to my midwife that I felt so sad for this baby, knowing there was a chance he wouldn’t be as loved as our firstborn. Truth: The minute he was born, I knew the fear was not a reality. I couldn’t let go of him. How could I ever have thought that would be an issue? 2. Just to counter the first one, I was scared I wouldn’t love my first baby as much. Again, irrational, I know. I guess I just assumed that I would need to split my love for each of my children. Truth: No matter how many kids you have your love just grows. Sounds cheesy, but it’s so true! 3. My first baby would feel neglected. (My first “baby” was almost 4 by the time he became a brother). Truth: We worked it out, and we became a family of 4, then 5, then 6…. and each time we got a little crazier, and maybe a few more gray hairs. It just “worked” though, and each one of us fell in love with the new baby, every time. Splitting time up wasn’t really an issue. There are times when they all want my attention at once, but we figure it out. 4. My second baby WOULD be neglected compared to the first. I am a huge attachment parent. Not everyone is- obviously, but that actually made me fear #2 even more. I felt like if I had done things differently, I would have been less afraid. Problem was, I didn’t want to do things differently. I wanted to be able to hold him as much as I held my first. I wanted to let him nurse on demand. I didn’t want to make him follow a schedule. Truth: I held him just as much, if not more than the first. I think I stopped worrying about what other people thought, and grew some confidence which was actually a pretty amazing thing! 5. This baby wouldn’t be as easy as the first, and I wouldn’t know how to handle him. Truth: This one actually happened…. 6. I would have to let go of some things. I’m a bit of a control freak. I own it. I’m not shy about it. I don’t try to hide it. Truth: That happened too. It was actually so wonderful when it did. I got to watch my husband’s relationship with both of our kids change. I’m not saying he had no relationship with our oldest prior to that. He, himself, admits that the “slug” stage, as he calls it, isn’t his favorite. He loves our babies, and has loved snuggling each one of them as newborns, and infants, but their relationships all have grown so much from about 2+ years on. I loved watching him with our oldest when our second came along. 7. I would have a second and realize I could never handle any more than 2. My vision of a big family would be squashed. 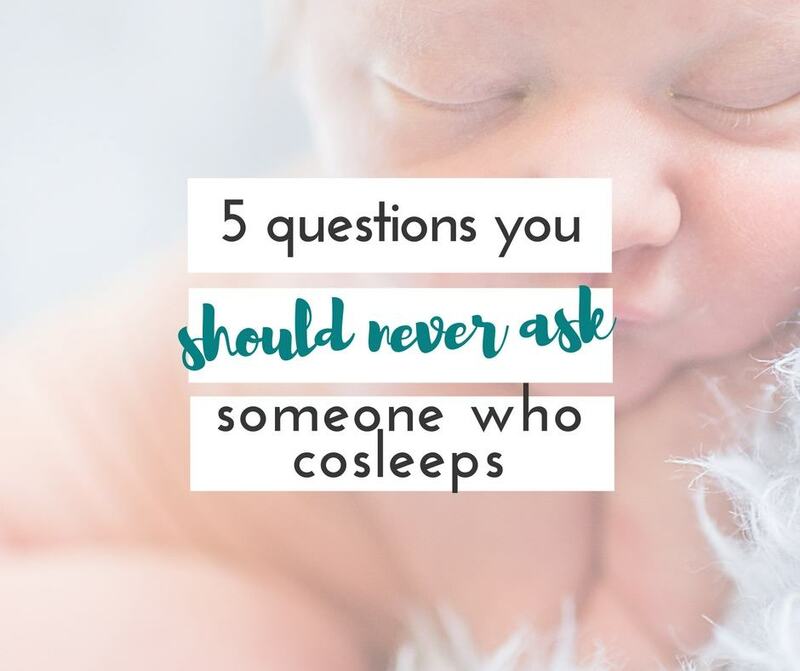 Don’t forget if you’re about to have a new baby, check out this post on 8 must have newborn pictures. 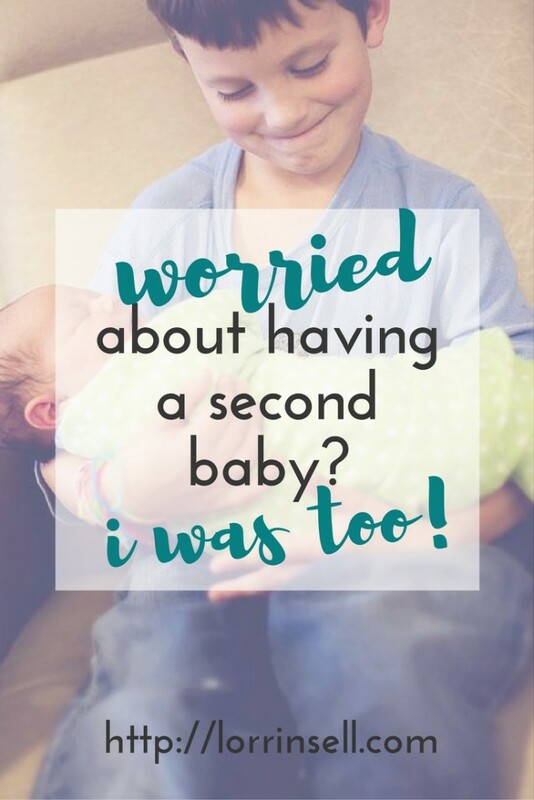 Did you have fears before the birth of your second baby? OR are you pregnant with your second now, and worried?? I remember thinking these thoughts. After baby number two came my heart expanded even more and it was great to watch how the older brother was excited to meet and help out his little baby brother. 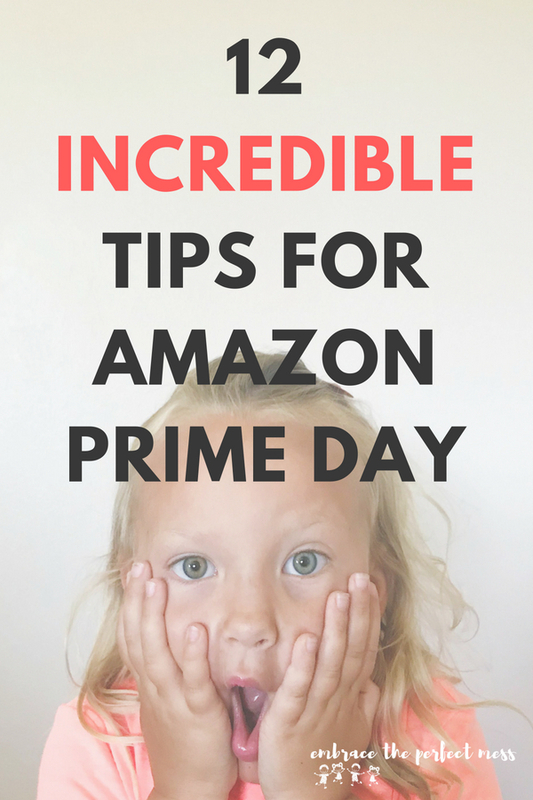 I stopped at baby #1, so I never had to worry about any of these things (thank goodness). I can completely see how this would be true: “No matter how many kids you have your love just grows. Sounds cheesy, but it’s so true!” I feel like you’d just become a closer-knit family the more kids you have and that would just strengthen the bonds! Number 5 … still stuck on that one! LOL. Great post. I guess in the end if you choose to go for it, somehow you’ll survive, no matter what the second child is like. This is so timely for me. I go back and forth all the time. 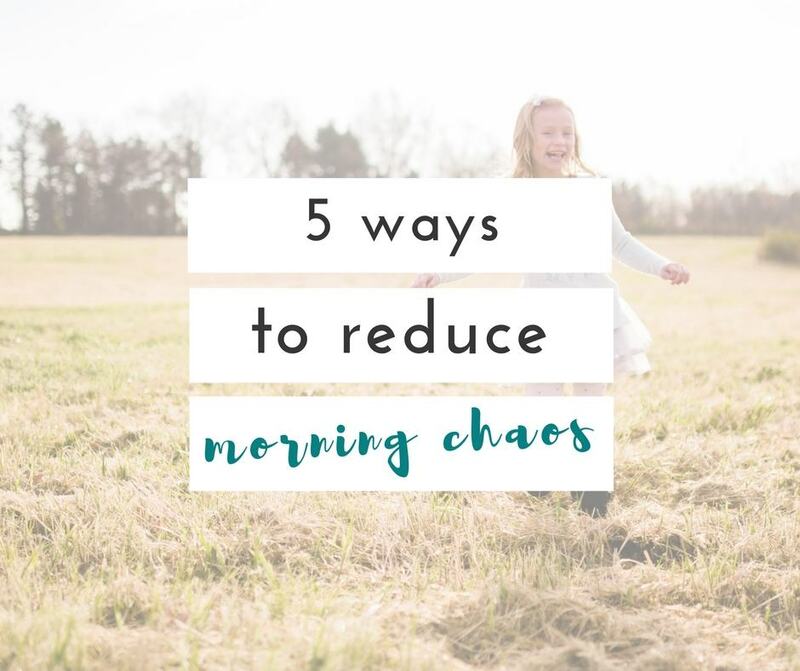 #5 really resonates because our first was such an easy baby. Glad to know things worked out so well for your family! I’m pregnant with my second (unplanned). My son will be six when this one comes along. I was perfectly content with just one kid. He was a wild child who nearly did me in. I hope this one is a little calmer than my first. I also hope that having some experience will enable me to not fret so much this time. I bet this second baby will be super chill!! i’m so excited for you! congrats!